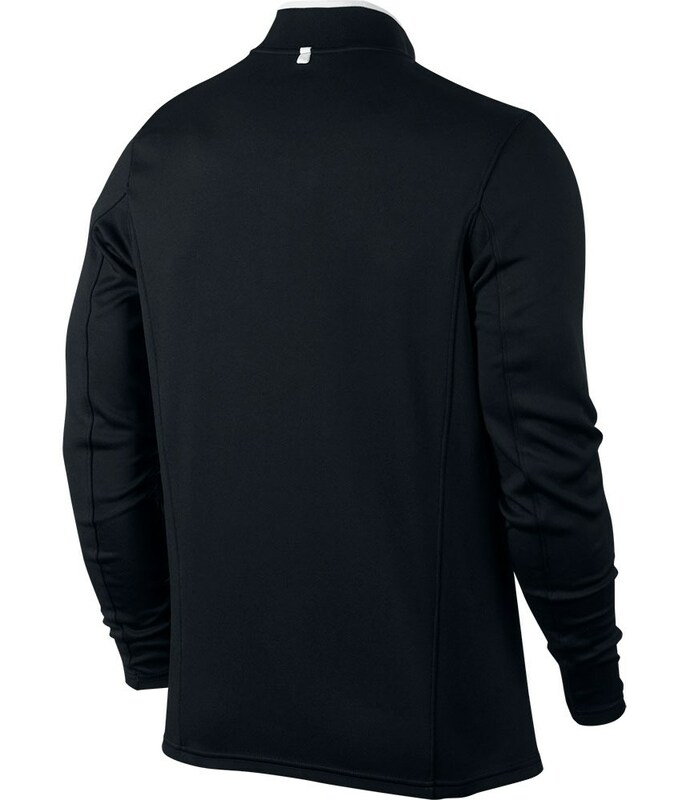 Great looking top. 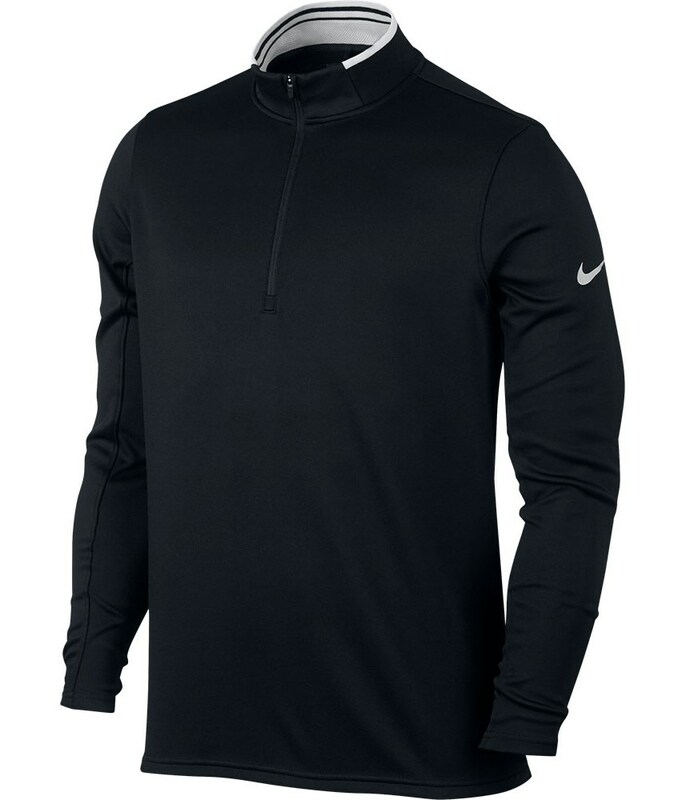 Well made and fits great. 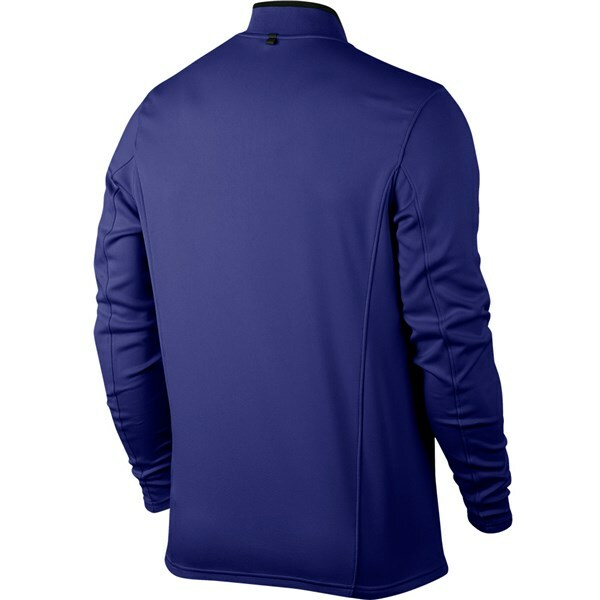 Shipping was on time and kept up to date with using the tracking number sent to me. 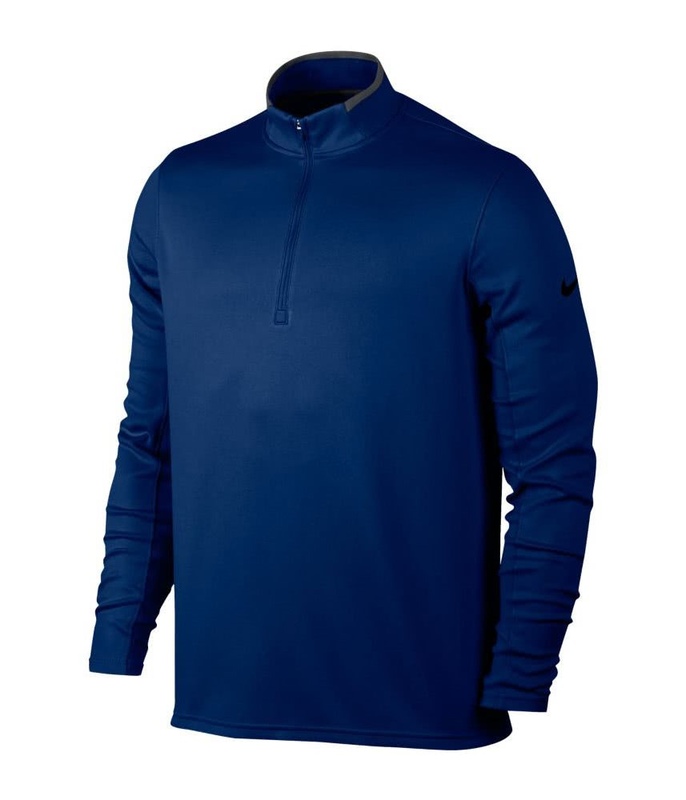 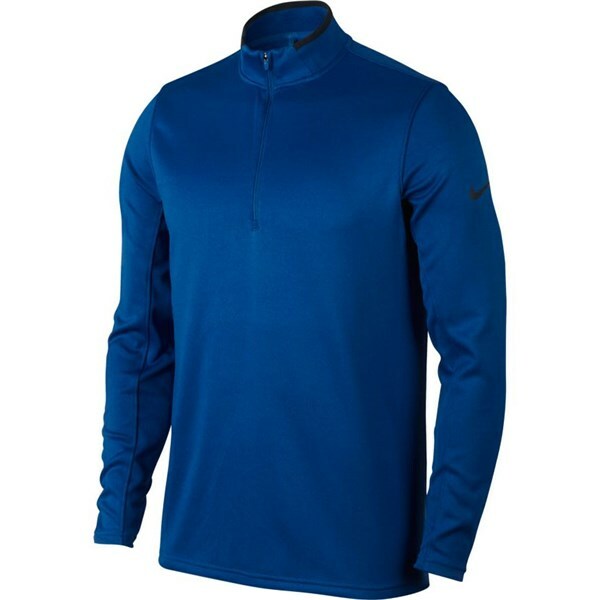 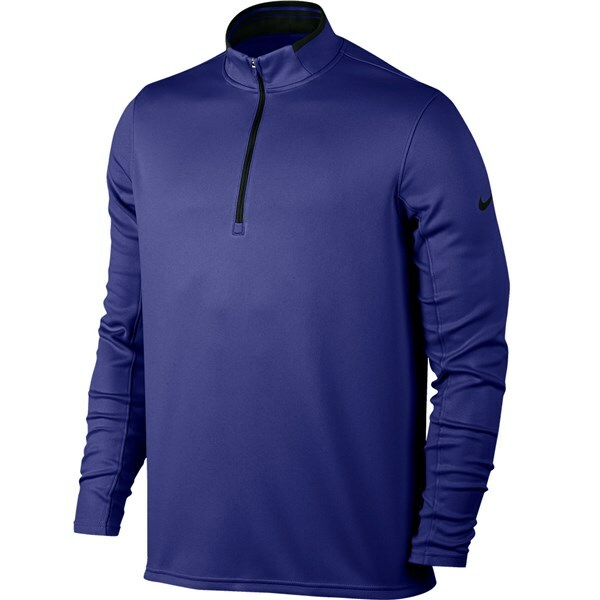 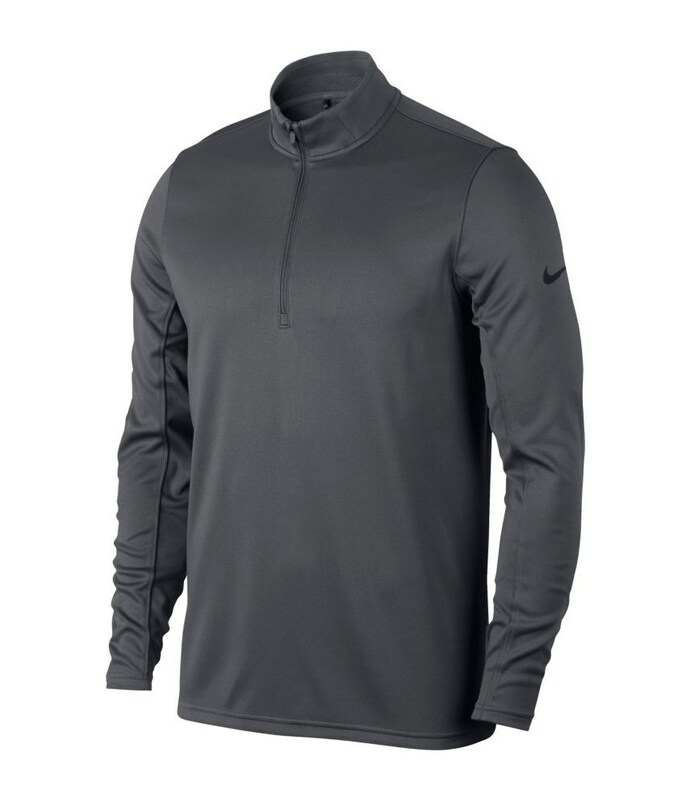 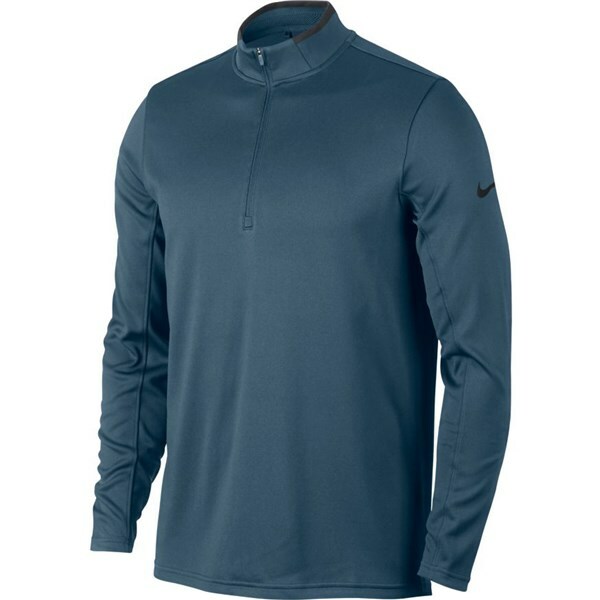 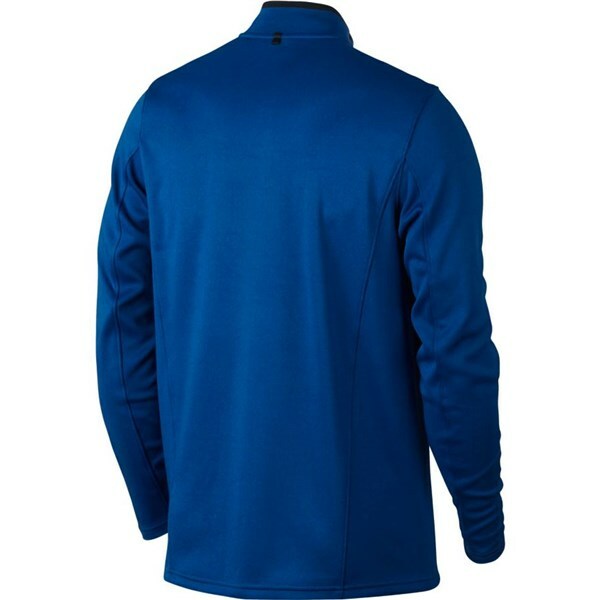 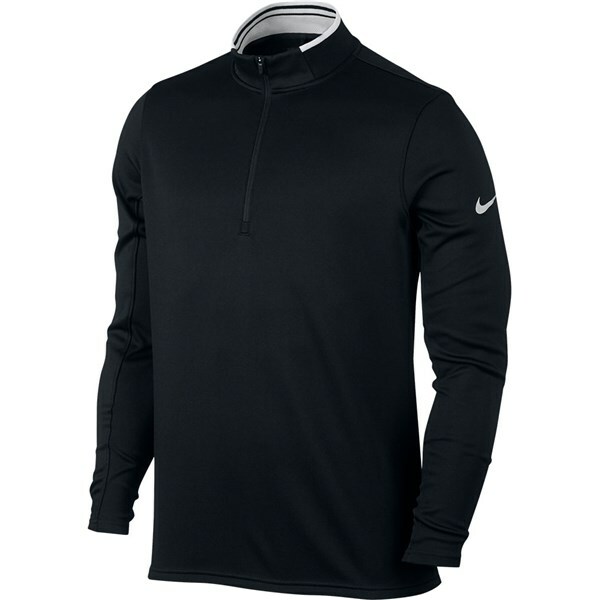 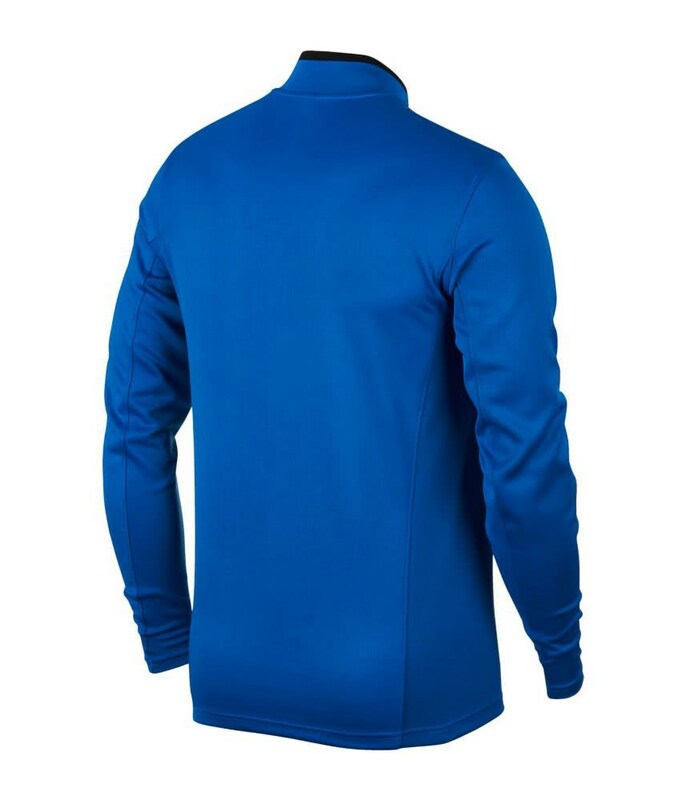 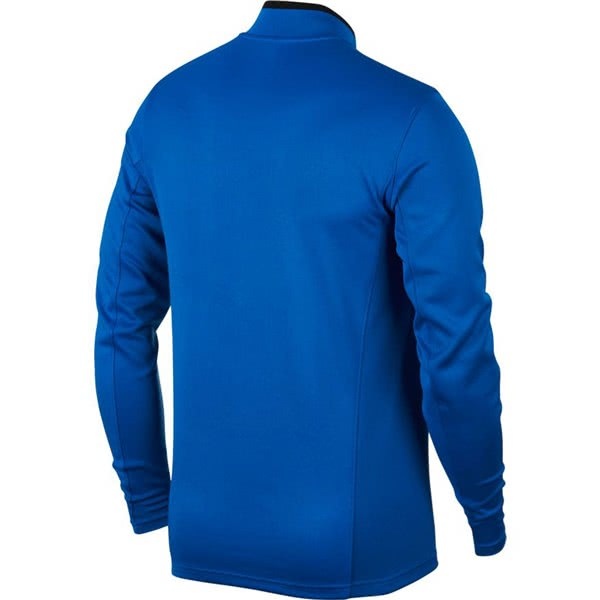 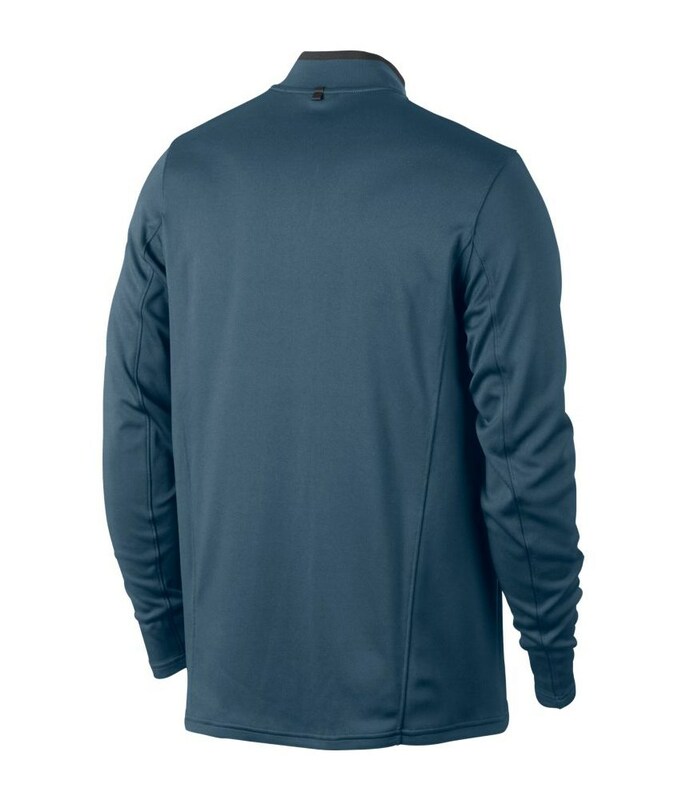 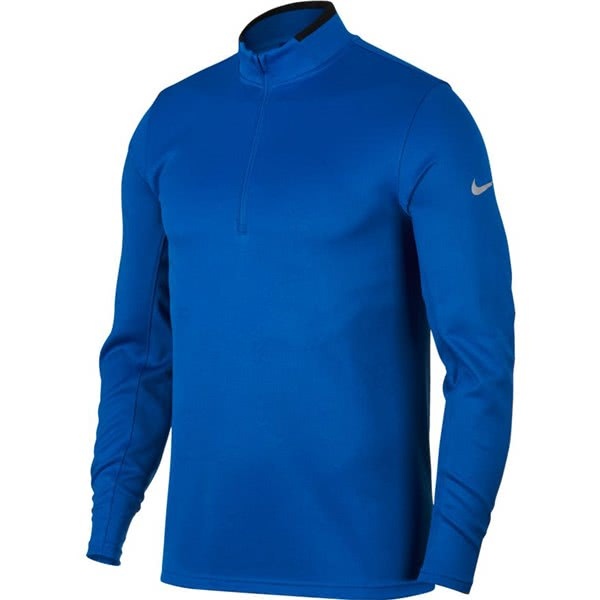 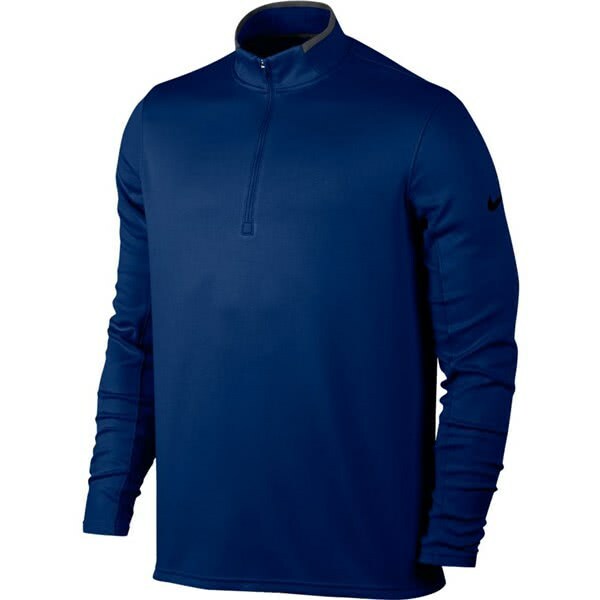 The Nike Dry Half-Zip Golf Top features a raised collar and relaxed fit, providing a casual look that is versatile for on or off the golf course. 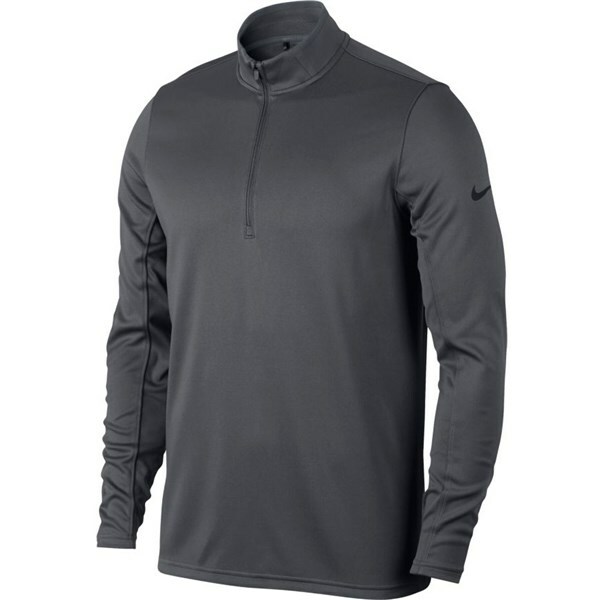 Nike have used a lightweight polyester that incorporates their Dri-FIT fabric technology to deliver excellent breathable properties. 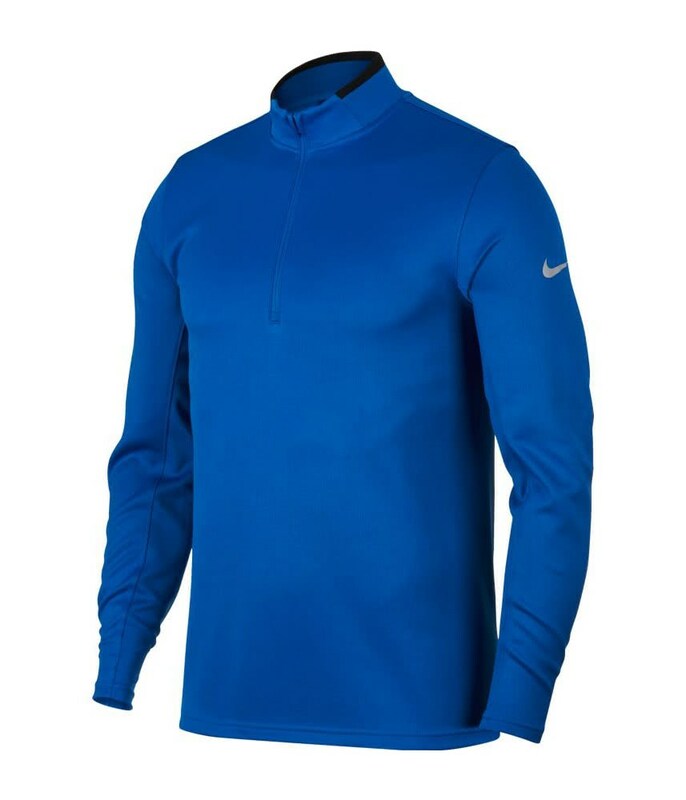 To further benefit breathability the collar features a knit-in vent at the back to enhance ventilation. 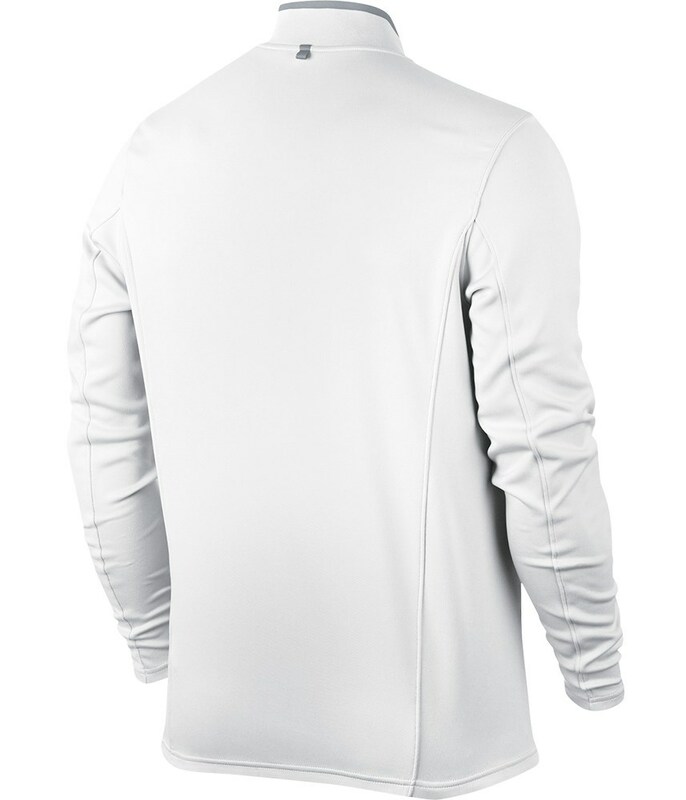 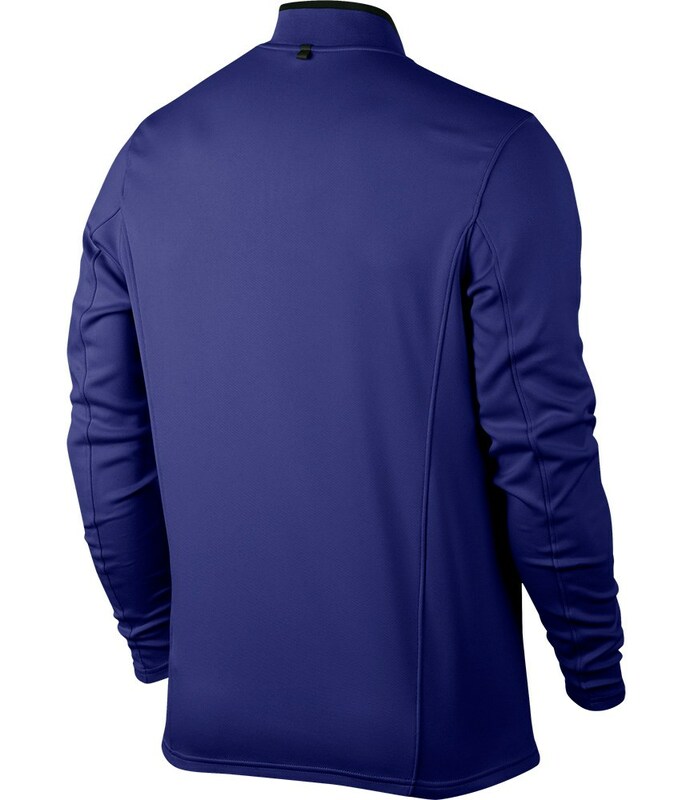 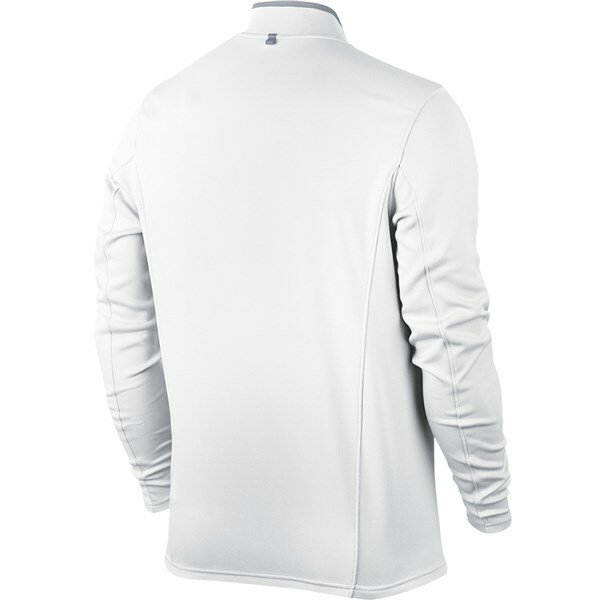 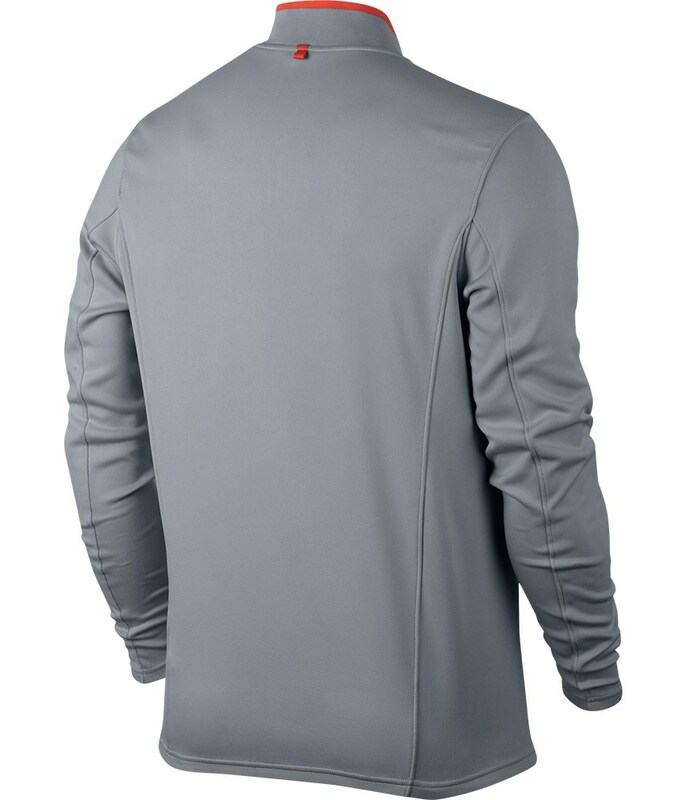 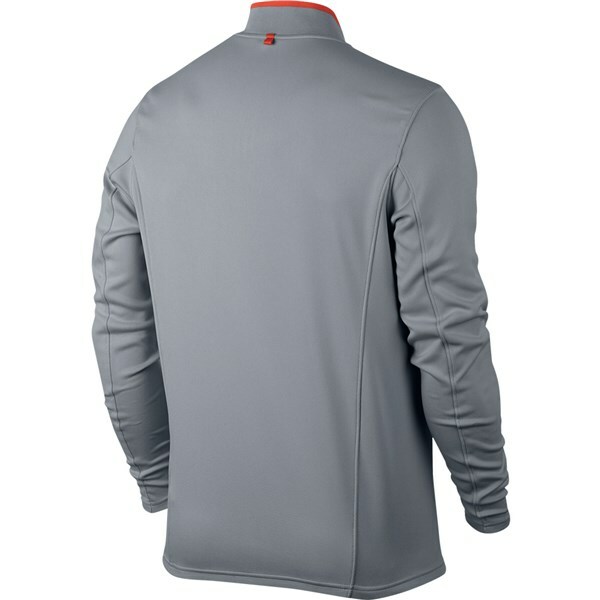 To protect you from the elements the Dri-FIT fabric will also keep you dry and comfortable. 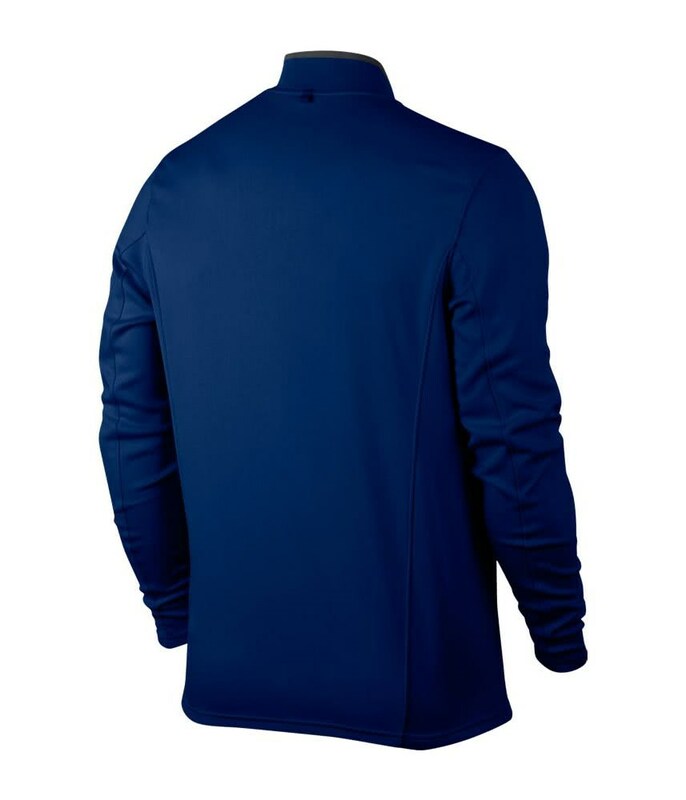 The stylish high collar design will help to provide additional coverage in different conditions. 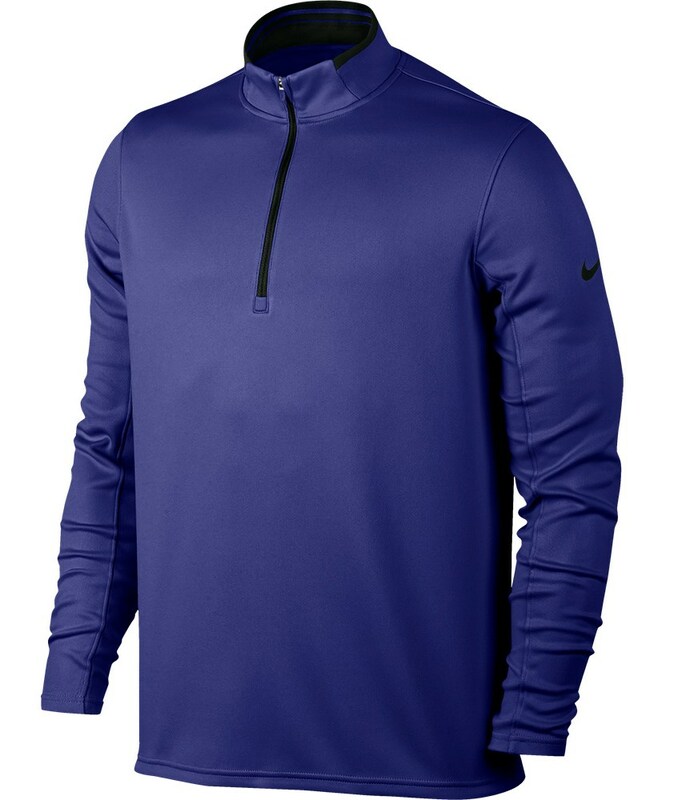 Whether you are on the range practicing or out on the street, Nike have also incorporated a loop on the upper back that will allow you to keep your earphone wires out of the way. 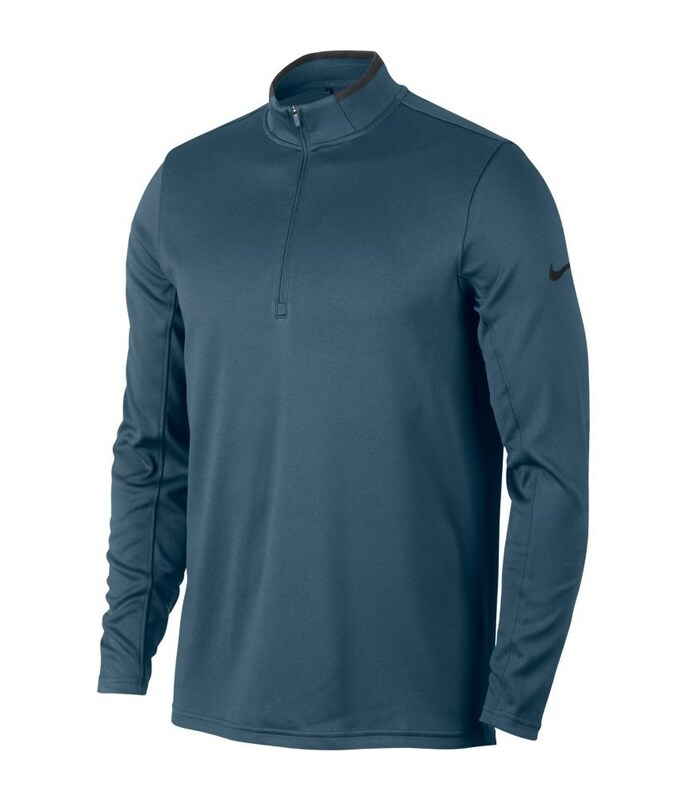 • Standard fit provides a relaxed, comfortable feel. 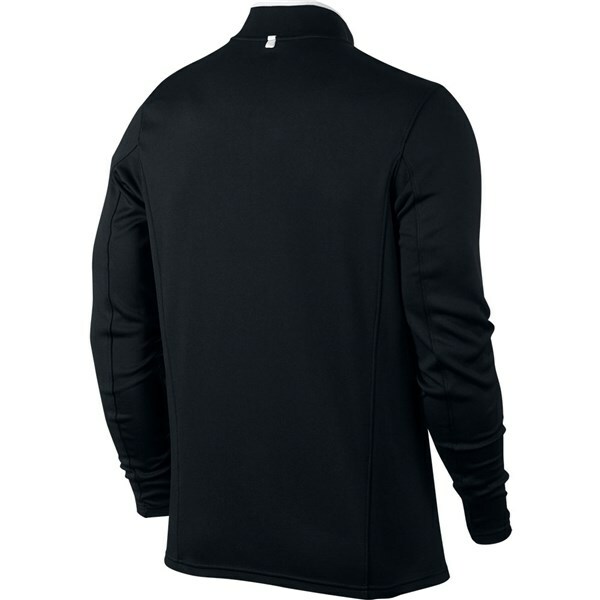 • High collar provides additional coverage from the elements. 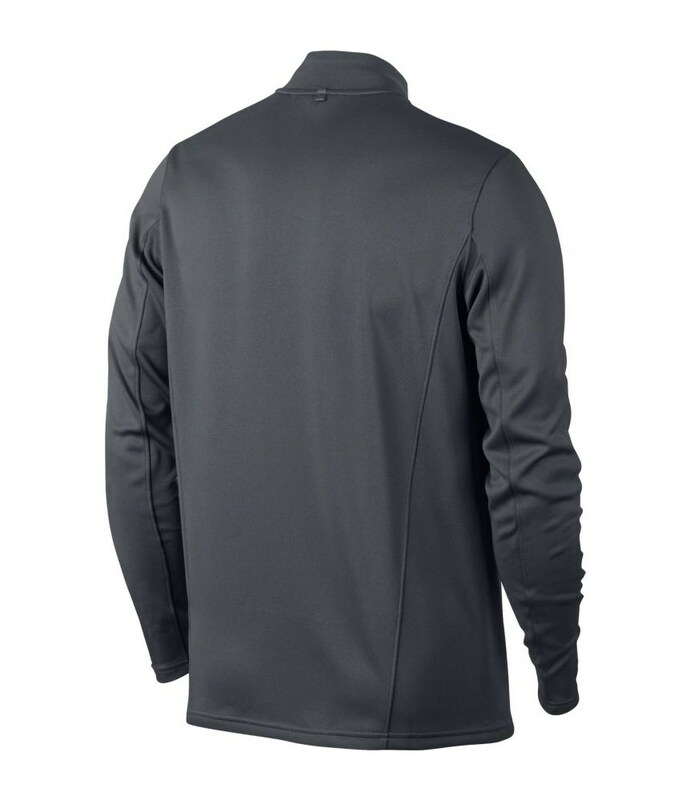 • Loop at the upper back to help keep media-player cords out of the way. 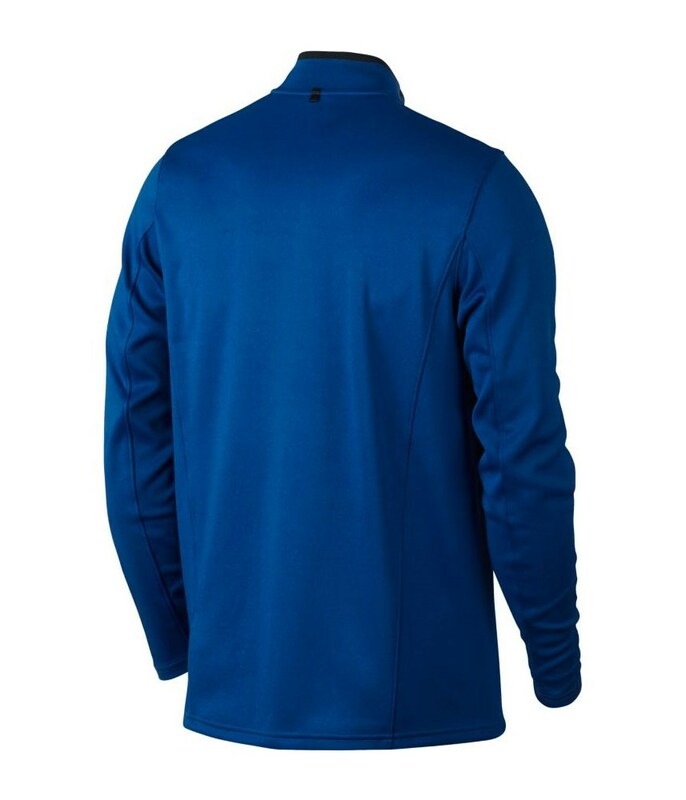 • 1/2-zip design provides easy on and off. 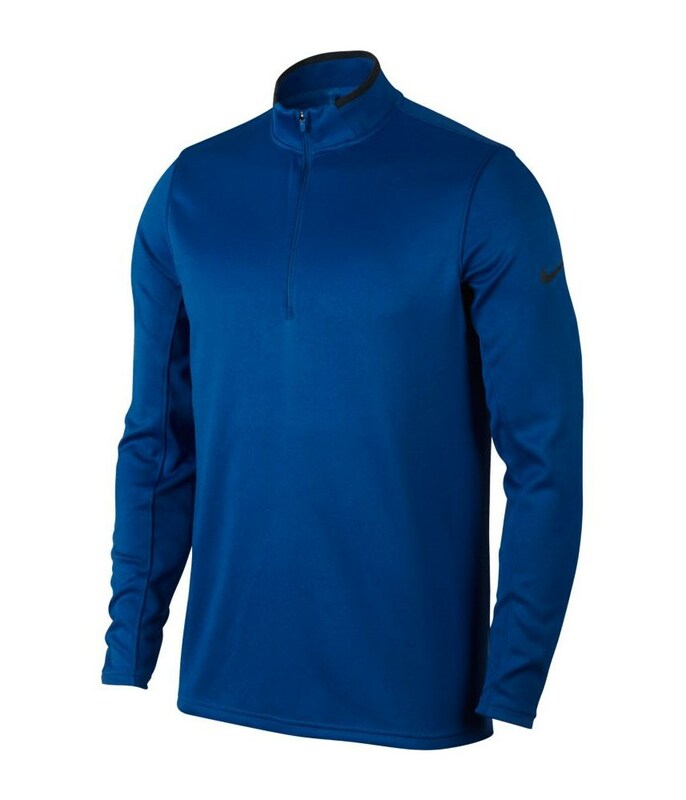 • Collar features a knit-in vent at the back to help enhance breathability.